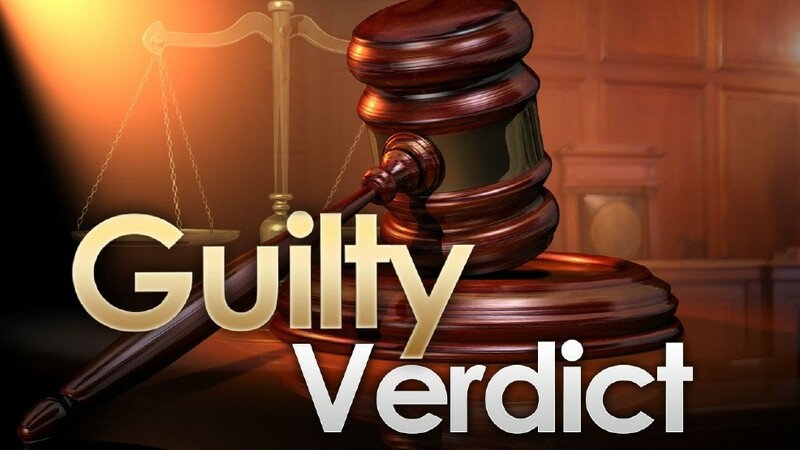 In a verdict that was issued this morning, a Sacramento Superior Court jury found a Sacramento man guilty in a North Highlands Cinco de Mayo house party murder. Kejhonne Henderson, 19, was convicted by a jury of the second-degree murder of Jordan Pannell and attempted murder. The jury also found true firearm allegations on both counts. On May 5, 2017, Henderson was at a Cinco de Mayo house party in North Highlands. When Henderson got upset about the Mozzy music being played, Pannell intervened. Henderson and Pannell walked outside, where Pannell was shot nine times. As Henderson tried to flee, he was tackled by the second victim and the two struggled over the gun. Henderson shot the victim in the thigh, groin and grazed his back. That victim survived his wounds. Sentencing will be on January 11, 2018 before Judge Stacy Boulware Eurie. Henderson faces a maximum sentence of 99 years to life in prison. No Comment to " Jury finds man guilty of North Highlands Cinco de Mayo party murder, attempted murder "